Planning to take your sweetie out next weekend? Here’s a roundup of some romantic spots for a Valentine’s Day dinner, along with a few places offering special menus. Tryst in Beverly is offering a prix fixe menu on Friday and Saturday nights. The four-course meal is $75 per person. The regular menu will not be available. Ten Center St in Newburyport is serving a four-course dinner derived from its regular dining menu for $75 per couple or $40 per person. 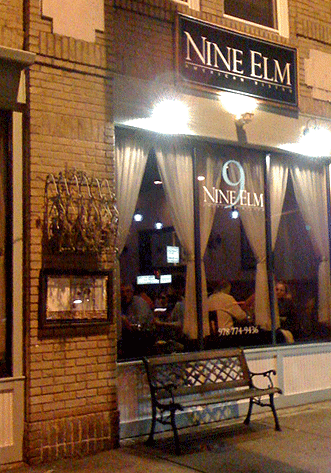 The always-romantic Grapevine in Salem is offering a three-course prix fixe menu during the month of February and March for $21 per person (not including beverages, tax or gratuity). For a more casual meal, Capts in Salem is offering three courses for $30 or five courses for $40. 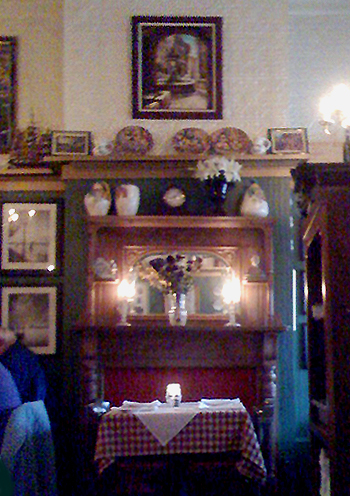 Bella Verona doesn’t have a Web site, but this tiny spot across from the Hawthorne Hotel in Salem is cozy and candle-lit. 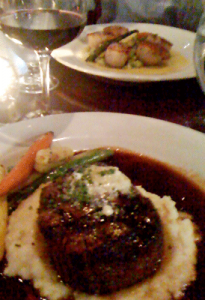 The food is great and very reasonably priced. We haven’t tried Duckworth’s Bistro in East Gloucester, but it was recommended to us by a Chowhound who goes there regularly, and the menu looks terrific. 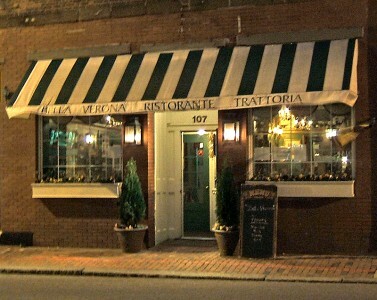 It’s been a while since we dined at Pellino’s in Marblehead, but it has a great atmosphere, and we continue to hear good things about the food.